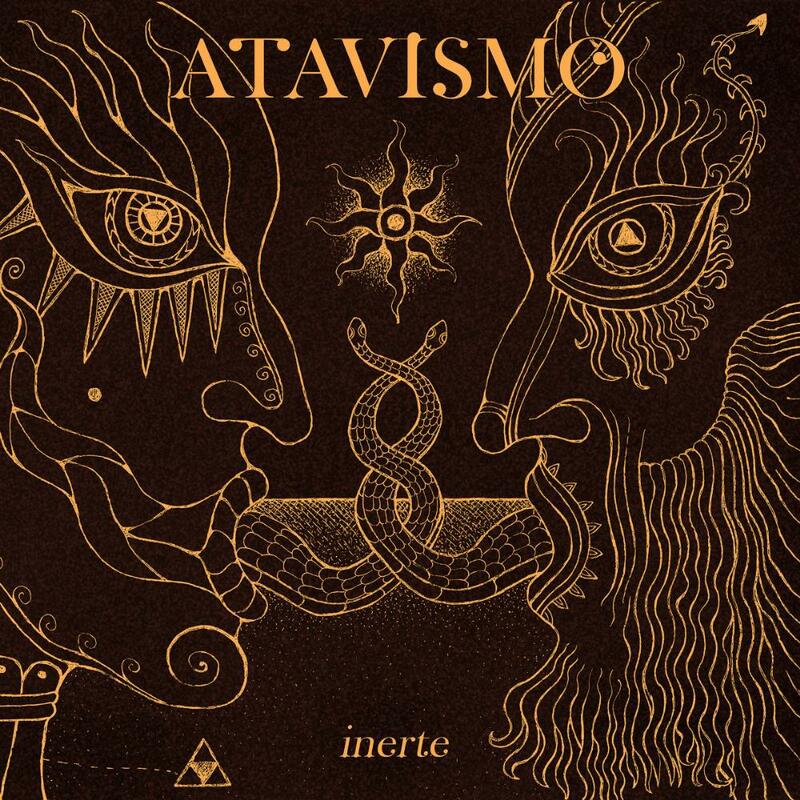 Already indicating the trio's qualities and prog fundament, I can remember their debut 'Desintegracion' from 2014, which already attracted my attention. However, this new album, just released on Temple Of Torturous Records in these days, surely is a step forward to something really superb. The five songs, two of them crossing the ten minute border, are well thought out compositions. They are still reserving enough space for some instrumental excursions, though on the other hand will step away from a jamming attitude basically. Furthermore to state, I would say it's not that usual to use native lyrics. Let's start with the opener Pan Y Dolor and the band's rhythm backbone, consisting of Mat (bass) and Pow (drums). Both are serving a tremendous groove, partially tending towards southern rock throughout. All members are also responsible for the subtle use of vintage keyboard stuff including mellotron and farfisa. Anyhow, Pot's electric guitar is dominant over the course, first of all the fantastic centerpiece El Sueno evolves to a magical showcase. A swinging La Maldición Del Zisco then appears with moog support and surprising facility. Belleza Cuatro offers a fine blend of psychedelia and shoegaze where Volarás comes with charming polyphonic vocals, evolves into an atmospheric orientation soon, close to Airbag respectively Pink Floyd. 'Inerte' is another effort which contrasts pleasantly from the vast number of albums presented to this concept of genre in recent times. Enjoyable from the first to the last minute, developed with much empathy, including prominent mix and sound quality. Excellent move, ATAVISMO!